“It is hard on our men held in Southern prisons not to exchange them, but it is humanity to those left in the ranks to fight our battles.” – General Ulysses S. Grant, August 18, 1864. 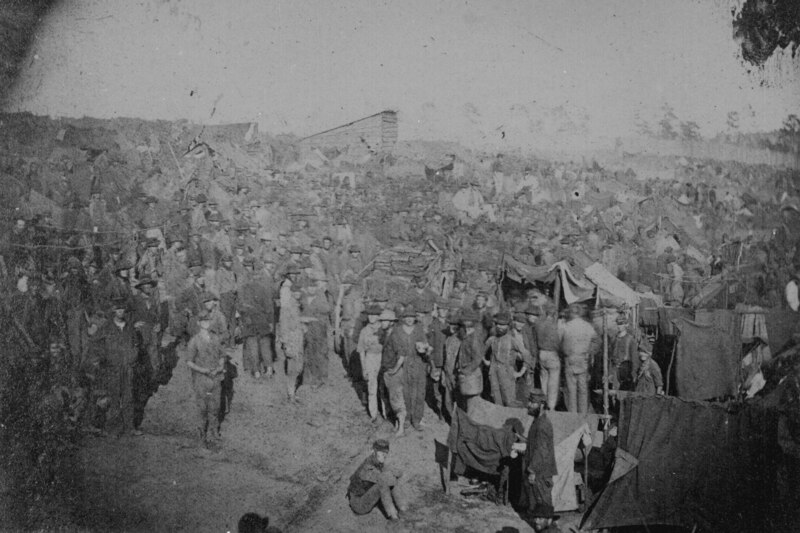 General Grant did not halt the exchange of Union and Confederate soldiers between the summers of 1863 and 1864, although this quotation—chiseled into a monument on the site of Camp Sumter military prison in Andersonville, Georgia—is often cited as evidence that he did. The exchange halted as a consequence of the Emancipation Proclamation. Black Union soldiers started enlisting in increasing numbers and the Confederates refused to trade them along with their white officers. Once the exchange stopped, prisons got more and more crowded and more and more squalid. Malnutrition and disease were rampant. And, according to a new study, the consequences lasted for generations.